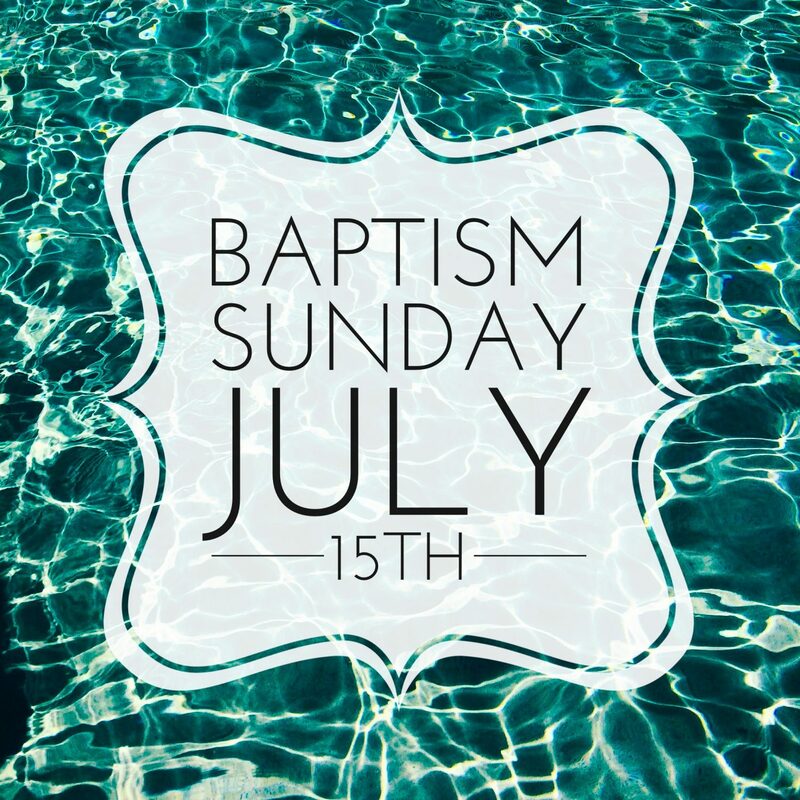 On Sunday, July 15th, we’ll be having a baptism for all ages! If you have never been baptized, and would like to share that you are born again, then this moment is for you! You must be at least five years old, and please let us know your shirt size in order to order one for you!